The reaction from Liverpool fans towards losing Sadio Mane to the African Cup of Nations in January expresses just how crucial he has become since joining from Southampton in the summer. It isn’t that we don’t have faith in the rest of the team to do well in his absence. It is just that he is so important to the way we play which is why he will be a huge loss. There is no doubt over the fact that we have the players, when everyone is fit, to do a good job while Mane is away. What we will miss dearly is his pace and explosiveness with the ball at his feet and when running in behind. In a team full of technical players, he offers a different dimension and one that very few players in the squad can replicate. It’s for this reason that Klopp could move into the transfer market. If not, we have a manager and the players who are more than capable of adapting to change and finding the right tactics to work with. 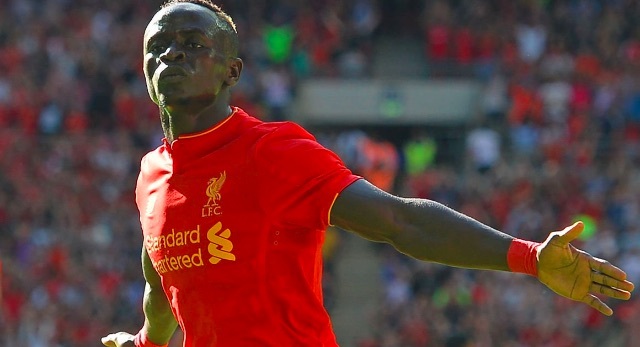 As much as we want Mane to succeed with Senegal at the AFCON, part of us hopes we get him back to Merseyside quickly.